Gossip Wow! 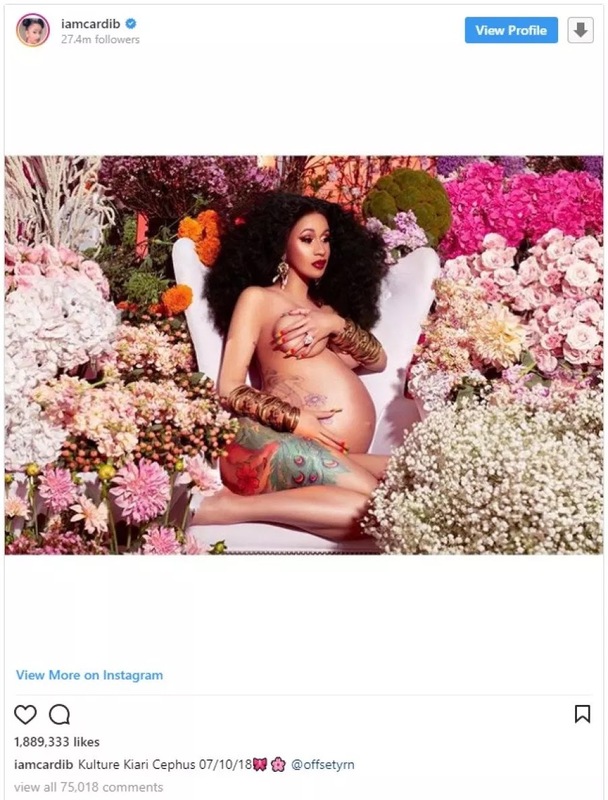 Cardi B Has Finally Given Birth. Wow! Cardi B Has Finally Given Birth. Belcalis Marlenis Cephus known professionally as Cardi B , is an American rapper whose reports gathered that she has finally given birth to her daughter in an Atlanta Hospital. We’re told that the mother and the baby are all doing fine. Also, her husband,who is also a musician,Offset, was present during her delivery. It was reported that the mother who just gave birth, checked into an exclusive “birthing suite” reserved for the rich and famous last Friday, preparing for the big day. But she almost shared her location to her millions of fans. 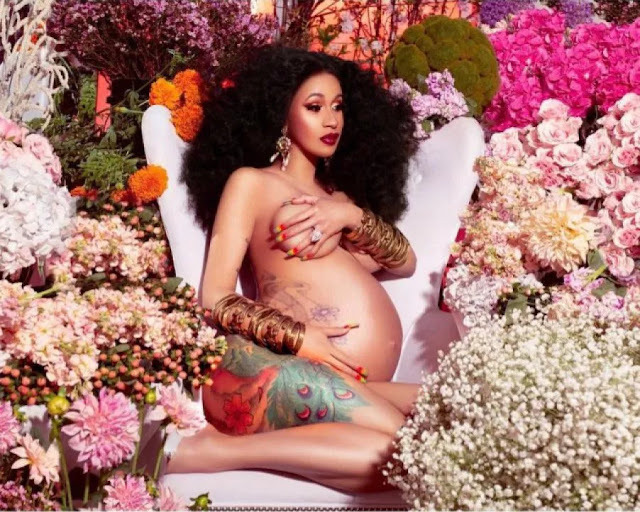 According to "TheBlast.com", Cardi shared a short video clip on social media from what appeared to be her birthing suite, where fast observing fans noticed the wallpaper was similar to that used in patient rooms at a popular medical centre in Atlanta, Georgia. Later, after sharing the video clip online, Cardi seemingly realized she had inadvertently let slip the labor news and possible hospital location, and promptly deleted the video, in which she had appeared dressed down. 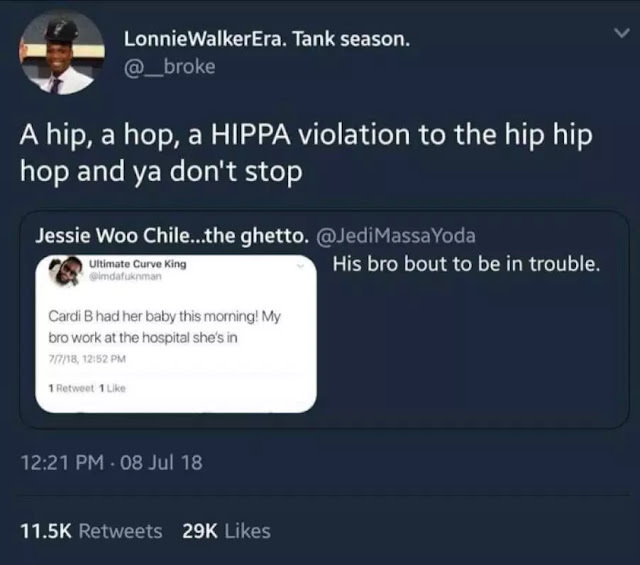 It was learned that Cardi B went into labor on Monday morning, and delivered her baby during Monday night . Cardi B and the baby girl , whose name yet to be confirmed by the parents, are said to be doing fine. It seems that the new family are spending quality together especially with their new baby girl.